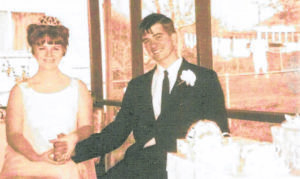 GALION — Ron and Cheryl Horton, of Galion, are celebrating their 50th anniversary. They were married April 13, 1968. Their family sends their love and wishes them both a happy anniversary. Courtesy photo Ron and Cheryl Horton, of Galion, are celebrating their 50th anniversary. They were married April 13, 1968. Their family sends their love and wishes them both a happy anniversary. 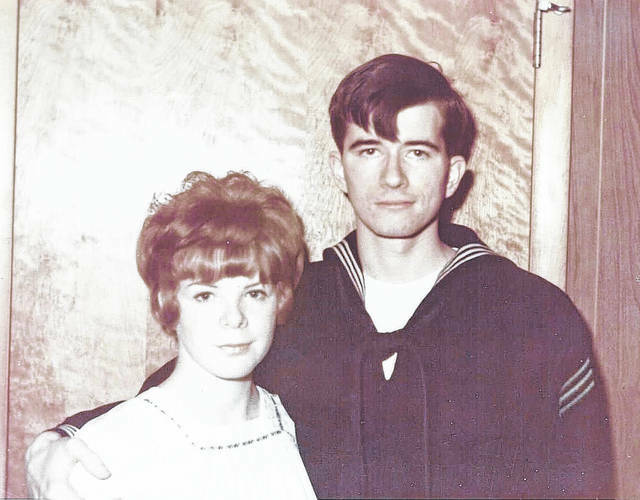 https://www.galioninquirer.com/wp-content/uploads/sites/38/2018/04/web1_Mom-and-Dad-1.jpgCourtesy photo Ron and Cheryl Horton, of Galion, are celebrating their 50th anniversary. They were married April 13, 1968. Their family sends their love and wishes them both a happy anniversary.